MANILA, Philippines — The fashion world has lost one of its greats — the inimitable Azzedine Alaïa. In honor of the couturier, we look back at his most recent couture collection, a comeback that has had his most loyal followers waiting for a full six years. No stranger to having a reputation to present collections weeks late than every other label, his latest lineup dropped references to the ‘60s with its cocoon feel on some of his coat designs, as well as giving off a folkloric sense (as seen in the embroidery on his red silhouettes). The designer’s fabric choices of leather and snakeskin had an underlying toughness, which complemented the richness in technique, form and allure that Alaïa’s known for. In the lineup, we zero in on the show’s opener, and adoptive daughter: Naomi Campbell. Her look is a black and white embroidered A-line shearling coat with toggles. The rose woven pattern seen on the fur ensemble reappeared on knits, dresses, boots and leggings, and became a staple pattern of the collection. 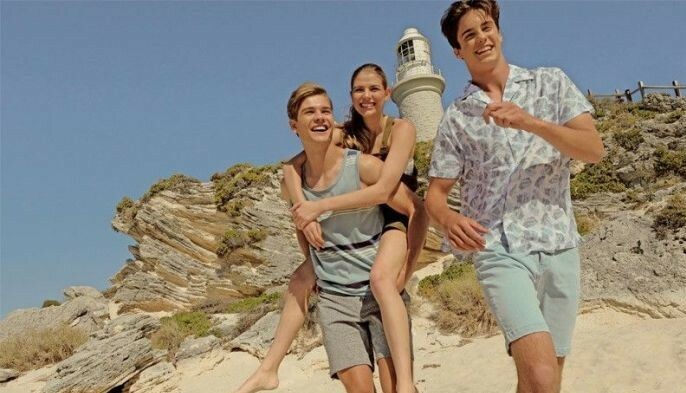 Every stitch had its purpose for the Tunisian designer. When it came down to the construction, choice of fabric, and even steaming the garment right before it walks down the runway, Alaïa was the type to rely on nobody but himself. That is the beauty of this passionate designer; he has a huge amount of discipline, and respect for the craft unlike any body else. He took his time to understand his fabric, pattern and most of all structure, and that is something that he is revered for. In YStyle’s look of the week, we remember the legacy of Azzedine, as there is no other designer who has the same amount of discipline, passion and influence like his fashion house. Earlier this year, stylist Joe McKenna released a 25-minute documentary feature on the elusive Azzedine Alaïa. Filmed over the past several years, the documentary pays homage to Alaïa’s methods of working, while friends, editors and designers offer insights into why he is such an influence in the fashion world. The black-and-white film is an honest, charming legacy that includes unearthed clips of Alaïa’s early shows over the past decades, and a clear picture as to why the couturier is on a whole other tier. The Paris-based couturier first launched his fragrance line in 2015 in collaboration with perfumer Marie Salamagne called Alaïa. 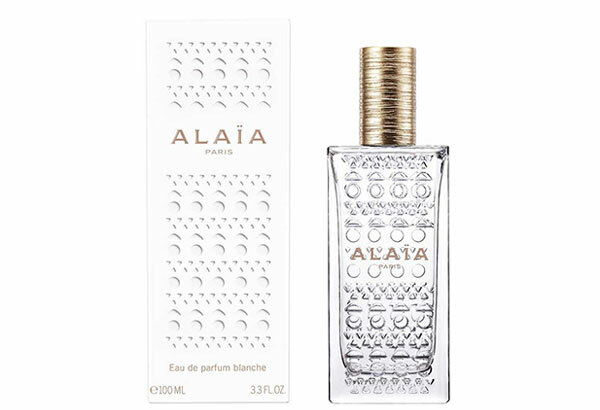 Released in late 2016, the second perfume creation, Alaïa Eau de Parfum Blanche, draws inspiration from the designer’s visit to the fortress of Alhambra in Granada, Spain. The composition marries the sweetest of notes — almond and heliotrope — while the base note is enriched with a vanilla absolute that exudes a powdery scent. The bottle design is adorned with Alaïa’s signature laser-cut pattern inspired from a leather corset first seen in the ‘80s. 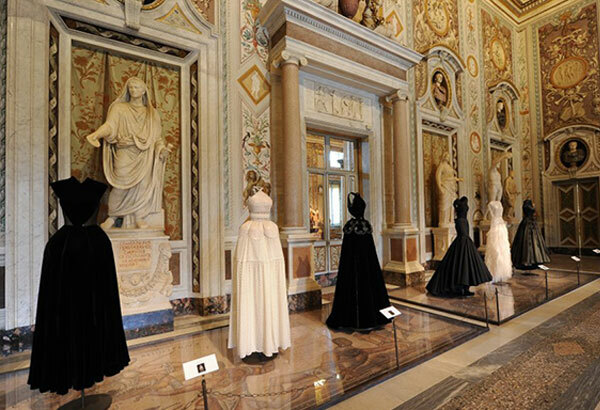 The couturier had an exhibit at the Villa Borghese in Rome back in 2015, which showcased 65 pieces culled from Alaïa’s archives. The beautiful handcrafted designs by the elusive designer was mixed with classical masterpieces made by artists such as Bernini, Caravaggio and Canova. All selected by curator Mark Wilson, the same person behind Mr. Alaïa’s previous exhibits, the exhibit proved to be the museum’s take on Alaia’s history in fashion. Some of the pieces featured were dresses worn by Grace Jones for James Bond’s A View to a Kill, and for singer Tina Turner. There is a lot that can be said about Azzedine Alaïa. 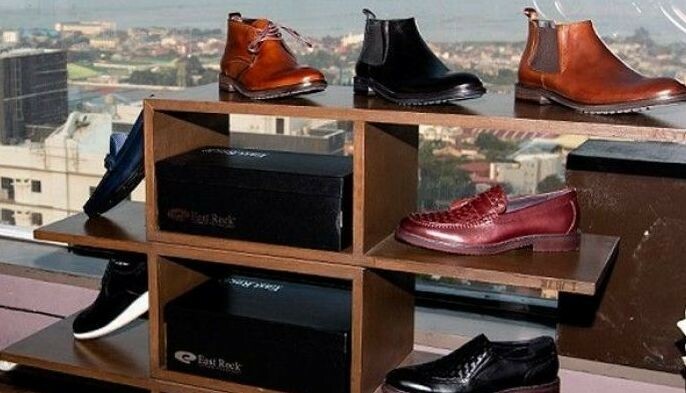 He is a man who is so true to his craft that he does not entertain trendy fashion ideas; instead he commands the room with his technique and innovation, constantly reinventing classics. Alaïa Memoire is a collection of sketches, and eye-catching fashion of decades worth of original clothes produced by the man himself. 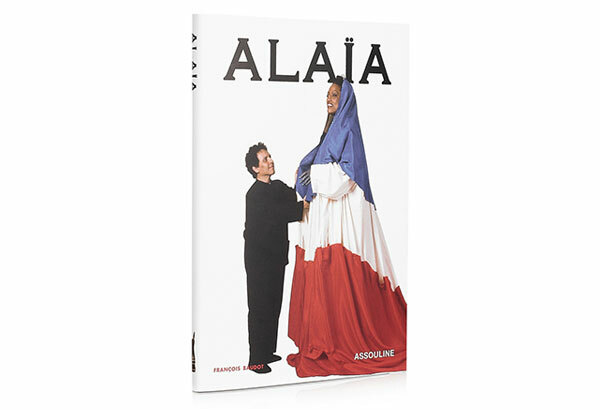 Grab a copy of this classic book, and own a piece of Alaïa even if it’s not his famous body-hugging ensemble. 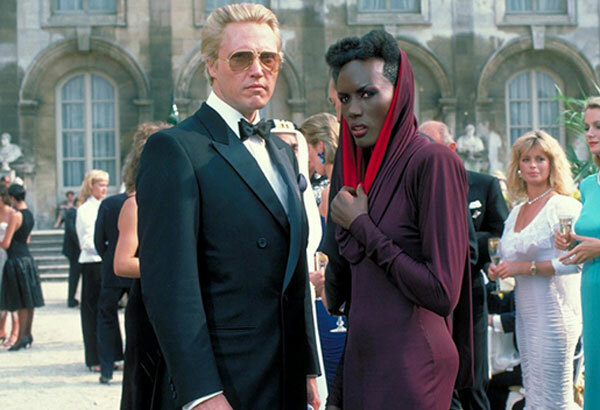 One of Alaïa’s most iconic looks in Hollywood were sported by Grace Jones in the 1985 James Bond film, A View to a Kill. Jones plays the antagonist’s lover and chief henchwoman, May Day, who repeatedly tries to kill Bond. Alaïa designed most of her costumes in the film including the iconic fit-and-flare purple dress with cutouts along one thigh that was also displayed during the Couture/Sculpture exhibition. The Tunisian designer’s aesthetic, and master skills brought out the androgynous, dangerous and sexual persona of May Day. Mr. Alaia is never without his four-legged companion — or should I say companions. 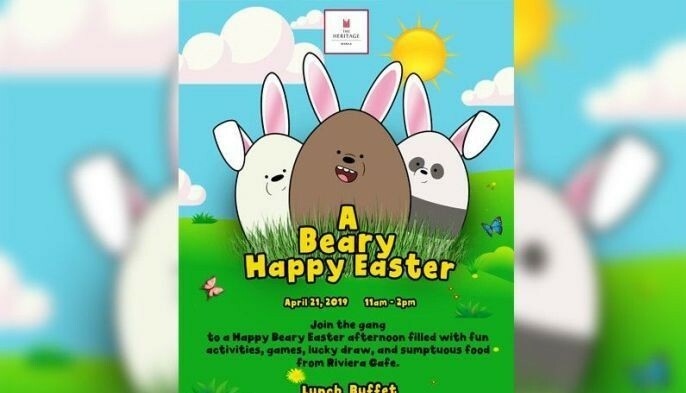 Famed for his love for his furry chums, he is known to own an enormous St. Bernard named Didine, as well as two Maltese terriers named Waka Waka and Anouar gifted by Shakira and Naomi Campbell. On the TV show Lifestyles of the Rich and Famous, he named his Yorkshire Patapouf the sole heir to his fortune. For his final haute couture show, Alaïa paid tribute to Ferragamo by using one of his designs on the runway. The 92-year-old woven leopard print stretch boot, called the Indiana, was paired with a number of looks and made for a striking ensemble. Made especially for the designer’s couture show, the heeled boots also appears in Ferragamo’s current “Return to Italy” exhibition. Beyond his presence in the fashion world, Alaïa is forever immortalized in pop culture in the coming-of-age ’90s comedy Clueless. The scene shows Cher Horowitz (Alicia Silverstone) getting robbed at gunpoint, and told to lie down on the ground. Thinking of fashion first, the fashionista protests, “You don’t understand, this is an Alaïa!” You can say that the rest is history. “To get an Alaïa dress I had to make so many calls. There was really no club promoting at the time, there was none of what’s happening now; it was really all my footwork, trying to bring these designers in. And my budget wasn’t huge, so (we used) whatever I could get for free, and Alaïa was very generous with the pieces — he was such a collaborative designer,” says Mona May, the costume designer of the film.